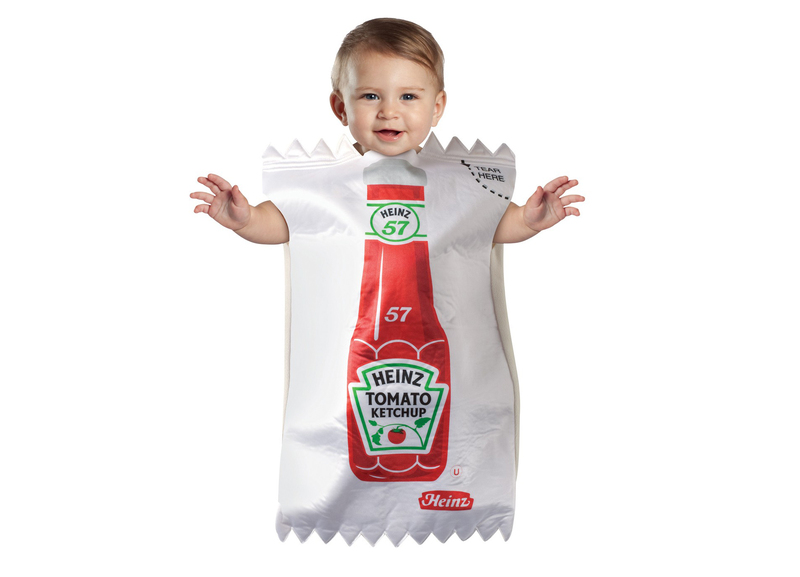 Search results for "halloween costume"
This was supposed to be a much shorter list, but I just couldn’t stop. You’re about to see why. 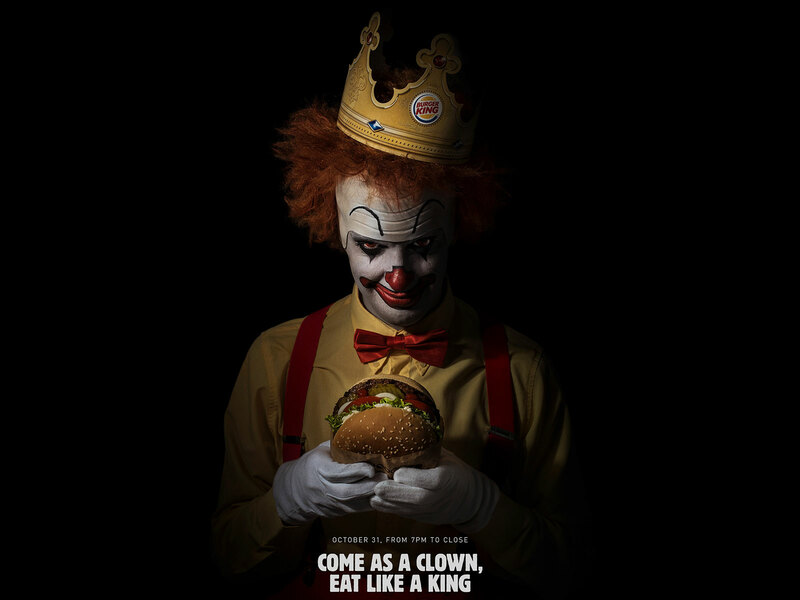 The burger chain is giving out free Whoppers to clown-costumed customers at select locations on Halloween. Your dog can join in on the Halloween fun with these 5 food-themed costumes that will have people screaming – in delight, that is. We've rounded up our best Halloween treats for kids so you can spend more time working on that costume and less time scrolling through Pinterest. 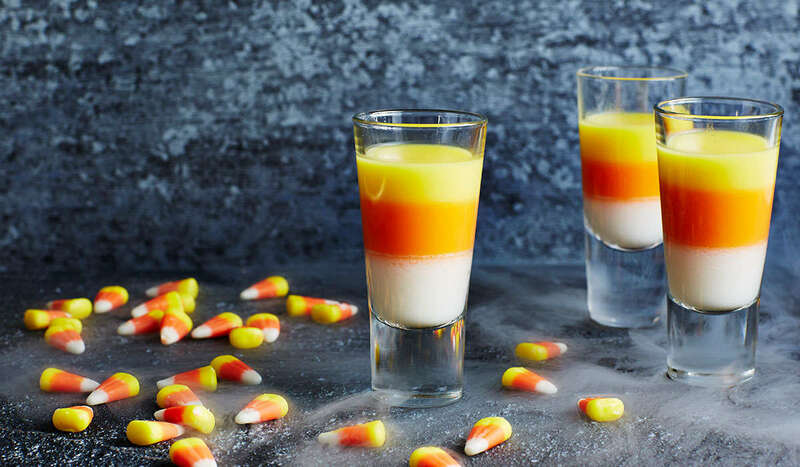 These Halloween treats for kids are a great idea if you're hosting a pre-trick-or-treating party or just pulling together a fun fall gathering this month. Cake pops, cat-shaped cakes, and dipped apples headline this classic collection. Don't miss the meringue ghosts! The great news about these treats? Adults will love them, too! We can’t get enough of Halloween's beloved sweet treat: candy corn! The signature orange, yellow, and white takes us right back to childhood; and now, we have more ways than ever to enjoy it. As the trick-or-treaters start to gather at your door in their majestic princess and super hero costumes, greet them with these tasty takes on the classic candy. We also have a few totally kid-friendly recipes that get the little ones can help with in the kitchen for a fun Halloween experience. Autumn's smallest apples are costumed for Christmas in a sinful caramel and peanut butter dip, and then secured with cinnamon sticks and ribbon. You'll find this the best sugar cookie dough ever. Sponge paint some of these cookies with a sea sponge and egg yolk paint before baking them. 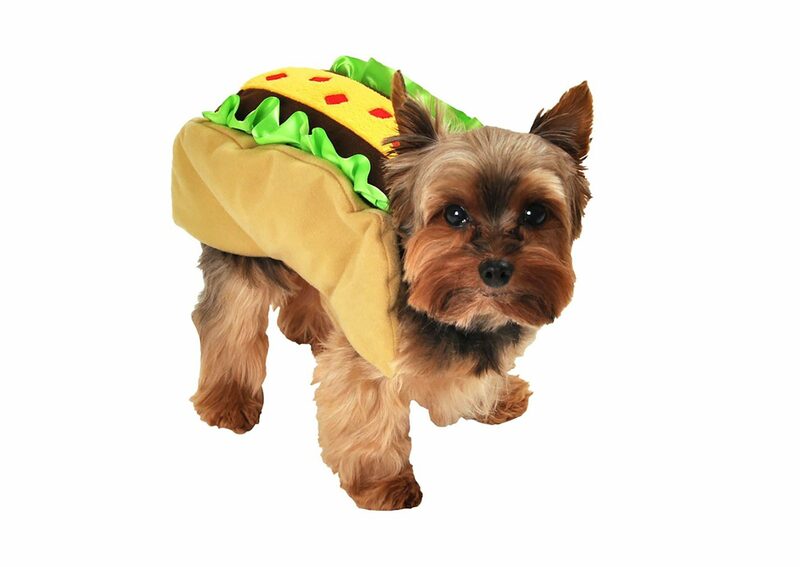 Browse our collection of food-themed dog costumes from CostumeCraze.com, perfect for dressing up your pup this Halloween.